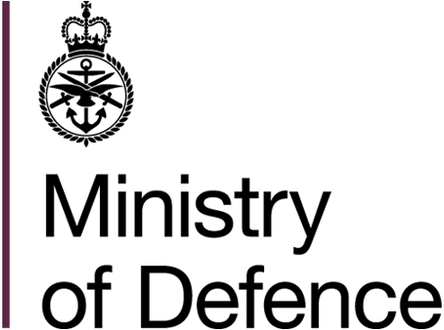 Please note that: JSP 815 (Defence, health, safety and environmental protection) has been withdrawn and references to JSP815 have been redirected to DSA01.1 Defence policy for health, safety and environmental protection. JSP 430 MOD Ship Safety Management has been partially replaced by DSA02-DMR – MOD Shipping Regulations for Safety and Environmental Protection. ASEMS may therefore contain references to both JSP430 and DSA02-DMR until JSP430 is completely superceded.